For a few glorious decades in the early 20th Century, barnstorming, racing trains, wing-walking, flying competitions of every imaginable kind and even short hops for quick meals were the sport. 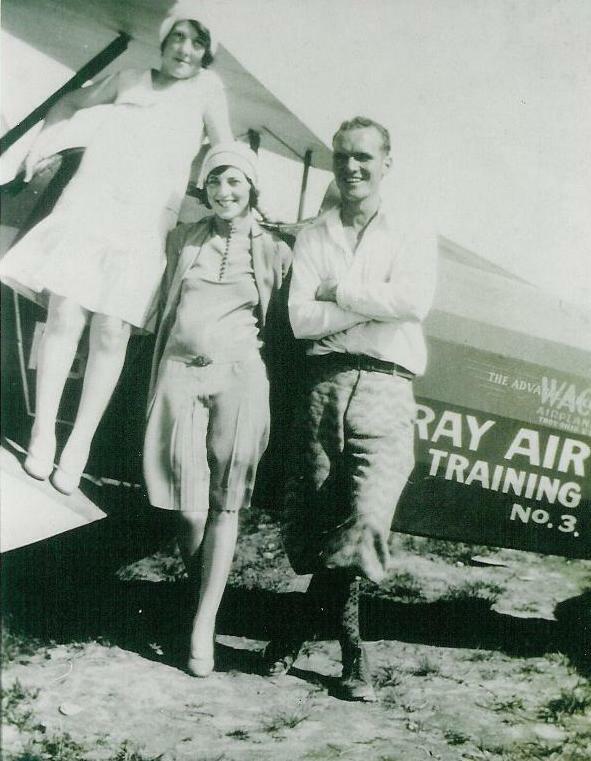 Thousands of young men belonged to a kind of fraternity for pilots, and many young women broke through the age-old bias to join them. 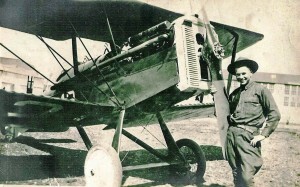 Flying was one of the last frontiers to those young men and women. They were pioneers. They relished the challenge, the danger, the daring, the fun, the adventure… the ability to soar above the earth, bust through the clouds… and fly. Oh! it was a wonderful, exciting time. Even the land-locked could look heavenward and feel they were part of something new and important. 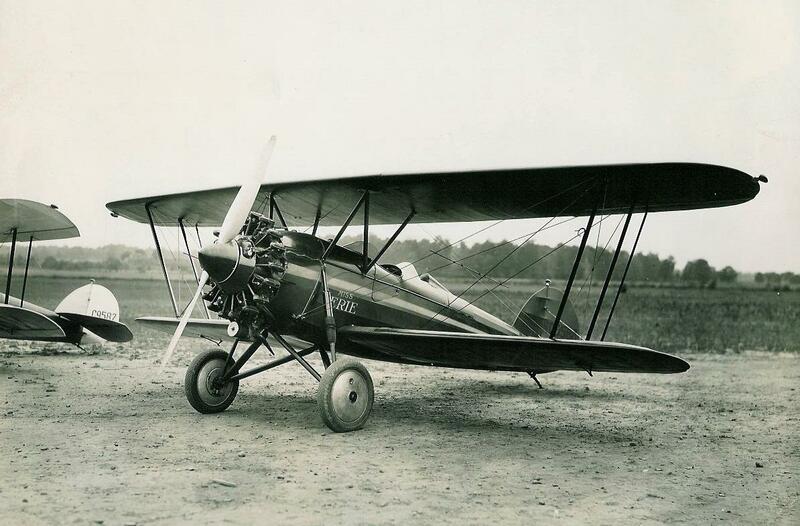 The craze came to northwestern Pennsylvania with the advent of three airports all vying for a share of the public’s attention. The first grew up out of the weeds about 1924 on land west of the City of Erie. 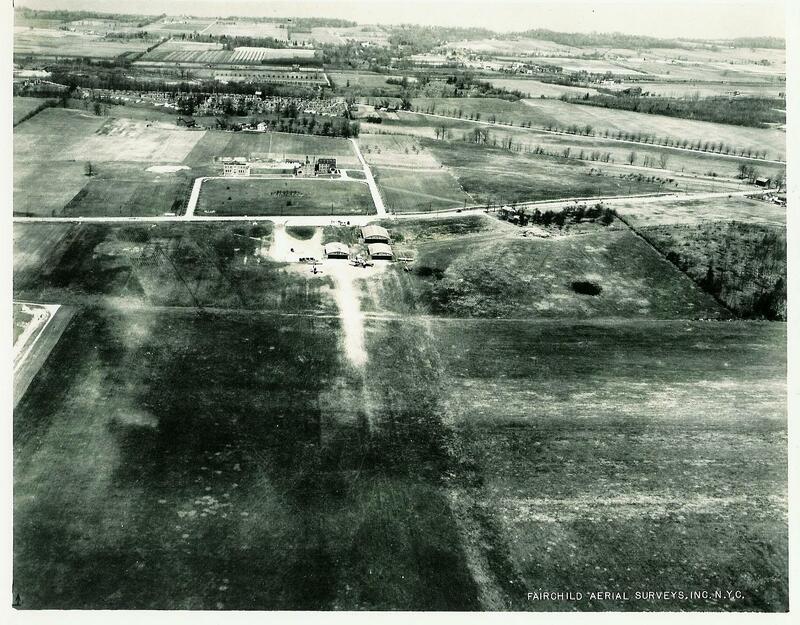 It was just an open field really, founded by Erie man Roger Griswold, a pioneer aviator and veteran of World War I…. 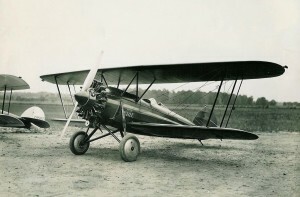 The second airport was in Fairview, a small, mostly farming community ten miles west of Erie, and the third was just south of Erie in a rural area known as Kearsarge (now the location for the area’s large Millcreek Mall) and called the City of Erie Port. None of these fields was paved. …The early excitement was centered around the field in Fairview. 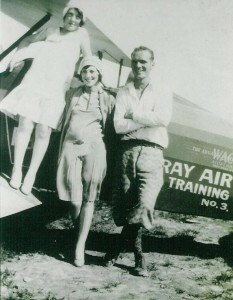 During most of the twelve years preceding World War II, the Fairview airfield, officially known as the Erie County Airport, was the Mecca for pilots and wannabees in the area. The reason was Neil McCray. 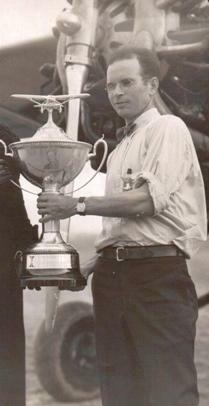 Neil McCray wins the prestigious Stinson Trophy at the 1932 National Air Races. He could fly everything from a Jenny to a jet! Notice: For more history of the aviation scene in Erie County, PA, Freeman’s booklet “From Griswold Field to the Erie International Airport” is available for $6.95, which includes postage and handling. In those heady days of early flight even such pilots as Charles “Lucky Lindy” Lindbergh and World War I & II flying ace Jimmy Doolittle were involved in Erie’s story. Note: All prices include $5 S/H fee per book. Lower 48 states only. If ordering outside of the lower 48 states or ordering more than 5 books at one time, please contact us first for a price quote. Contact. If paying by check or money order, please click here. Hi Flight Press began publishing Sabina's books with Cloud Busters in 2009. Her books Twice Around the Township and The Battles Story are compilations of articles she wrote for Girard's (PA) newspaper, the Cosmopolite Herald. Sabina’s focus is on local history, entwining what was happening on the national and international scene with the local scene. A FEW WORDS ABOUT THE NEXT BOOK. Copyright © 2015, Hiflightpress.com. All rights reserved.